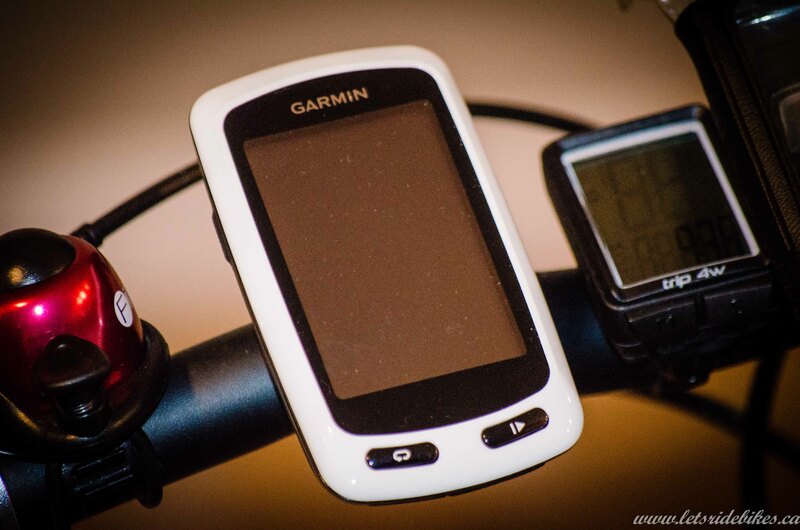 The Garmin Edge Touring Plus works like the GPS navigator you use in your car, only with maps and features specifically designed to help you find your way by bike. Whether you have a specific destination in mind, or just a distance you want to ride, Edge Touring gives you the freedom to know you can find your way. Bike-specific maps preloaded in the Edge Touring make it easy to get from point A to point B (and beyond) and back again. Simply enter an address or search for points of interest and Edge Touring will give you turn-by-turn directions to your destination(s). You can choose between cycling, tour cycling and mountain biking modes to calculate the most appropriate route for the type of cycling you do, taking you on paved roads, unpaved roads or on paths and trails. The Barometric Altimeter in the Edge Touring Plus gives elevation, total ascent, total descent and gradient information on the go. It also displays a graph of the elevation changes and records the elevation data for upload when you get home. We bought this to keep track of stats. At the time we purchased it Andrew was going to use the Garmin eTrex and I was going to use this one. It really was a duplicate in devices but at the time we both wanted one. I liked the big display and touch screen that seemed to respond even with my gloves on. With this you need to have updated maps loaded in advance. I found the battery life to be quite poor, especially when you tried using it for navigation. The big display was nice to look at and the accuracy of the statistics seemed to be good. We returned this device due to the poor battery life. In the end Andrew decided he didn’t need the eTrex so we moved that to my bike. While it is nice to have a fancy touch screen with big display, in the end we couldn’t overcome the fact that it may not last an entire day of cycle touring.